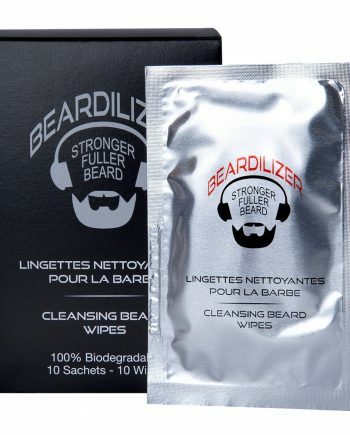 Being a thing of majesty, your beard deserves the very best care, and that means keeping it clean and conditioned. If you’ve ever taken a peek at the shampoo aisle, you’ve noticed that there are hundreds of brands. 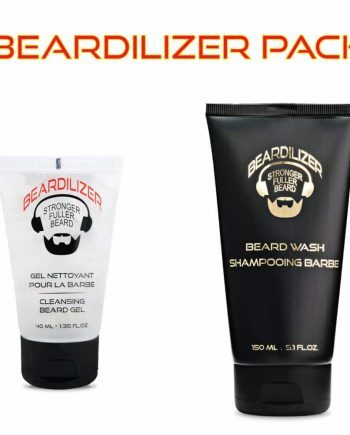 Different types of hair need different types of care, and your beard is no different. 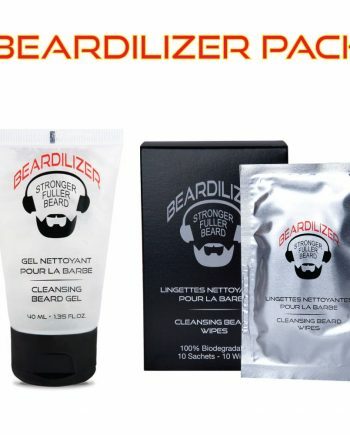 That’s why we’ve put together our beard cleanser product line. 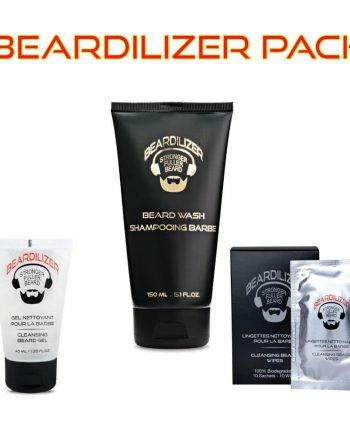 Your beard isn’t like the hair on your head or your other body hair; why treat it like it is, when it deserves so much more? 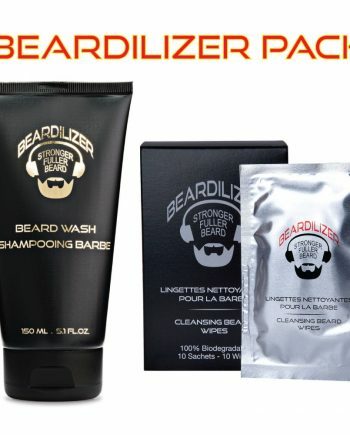 Our beard washing line starts off with—you guessed it—the best beard shampoo on the market! 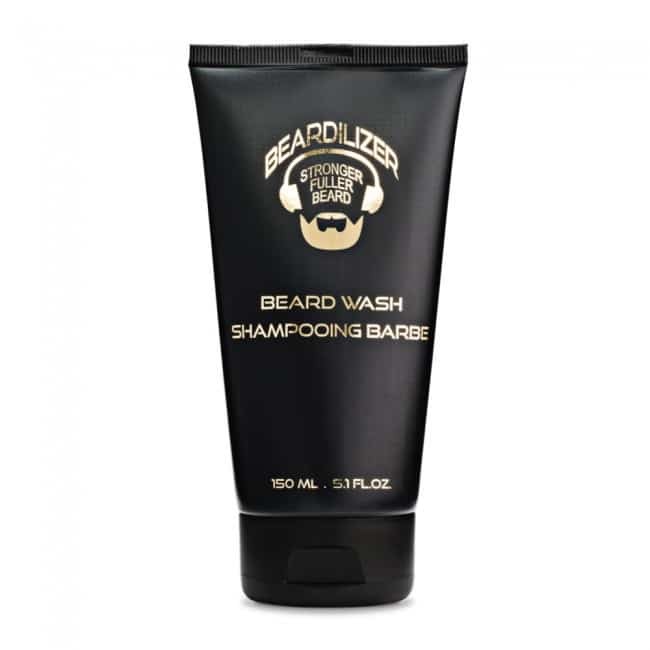 Beardilizer Beard Wash nourishes and moisturizes your beard as well as you skin, prevents irritation, adds body to your beard, and brings out its natural shine. 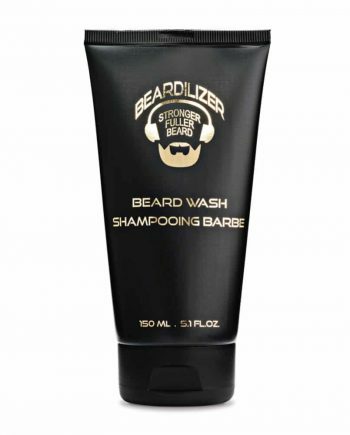 Using the right shampoo keeps your beard looking and feeling its best. 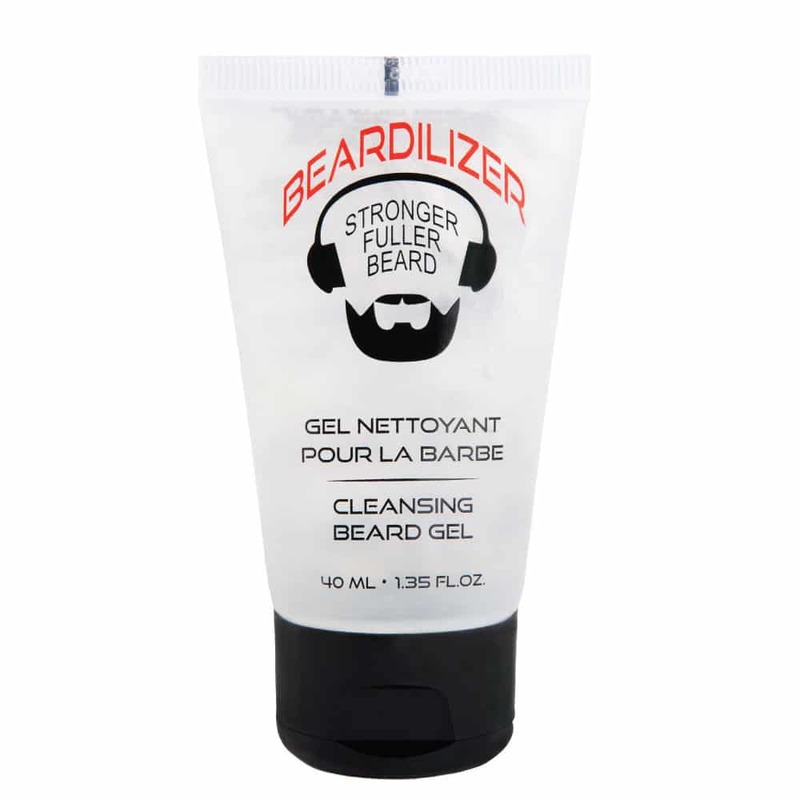 A well moisturized beard is more flexible, with hairs less prone to breakage, and softer to the touch. But you’re not always in the comfy confines of your own shower when you notice your beard needs a touch up. 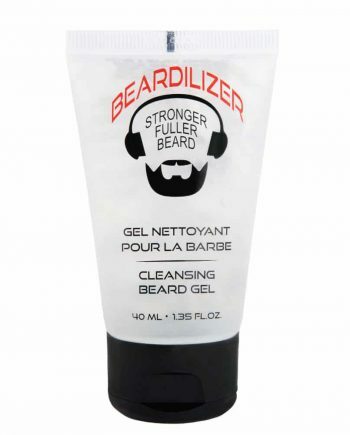 Our Beardilizer Beard Cleansing Gel is the perfect solution for keeping your beard burnished between shampoos. Like our beard wash, it boosts your beard’s attractiveness by keeping it hygienic, protected, and smelling fresh, clean, and masculine. 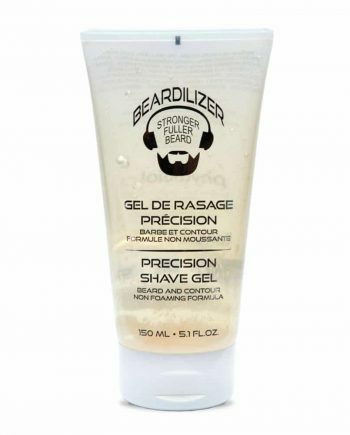 Its antibacterial properties keep your beard fresh on the microscopic level, while it hydrates and conditions. Best part? You don’t even need to rinse it out! 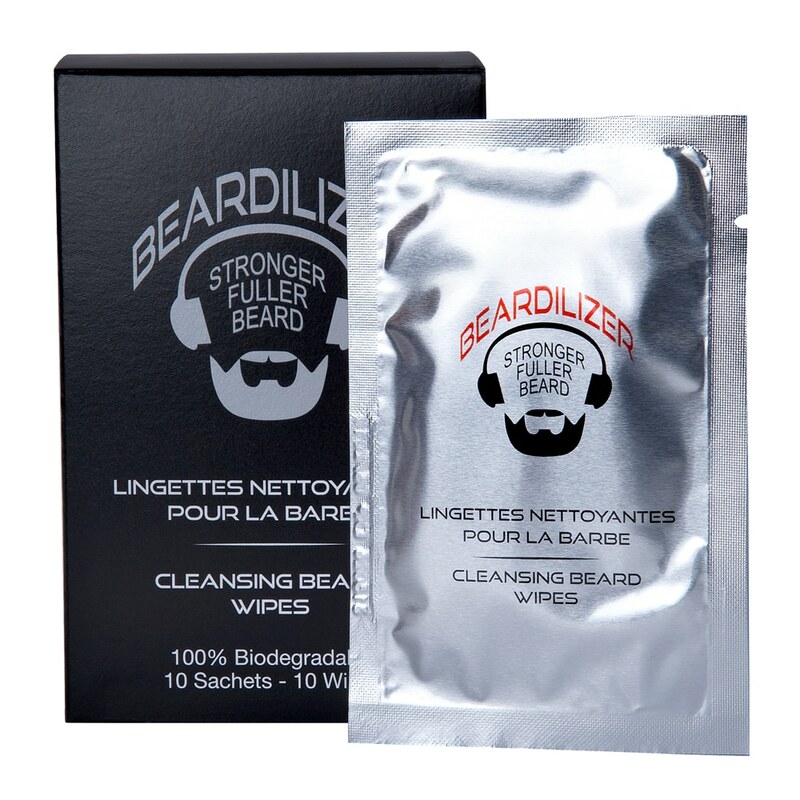 If all of the above sounds great, but you’re looking for something even more portable, our Beardilizer Beard Cleansing Wipes are for you. These handy wipes use the same cleansing formula as our cleansing gel, but are convenient enough to carry in your pocket on a night out. Never have second thoughts about your beard when going in for the good night kiss again!